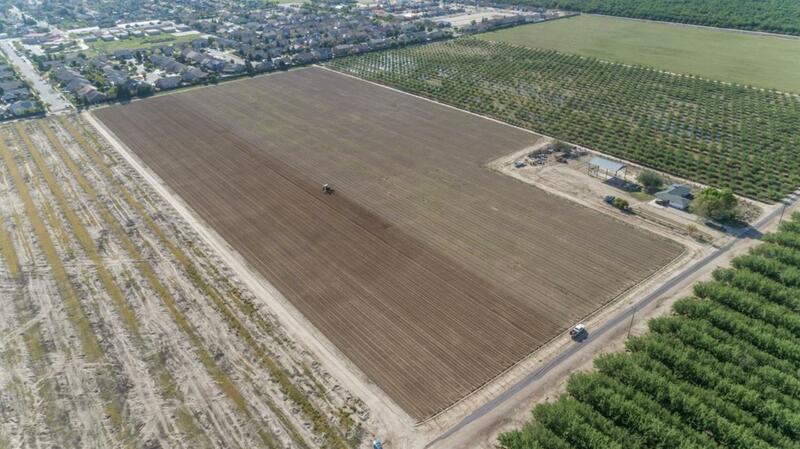 Great development opportunity!! 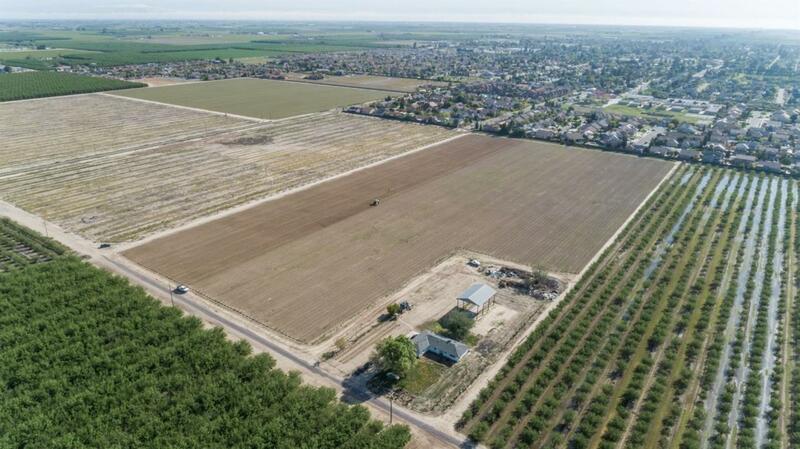 20 acres of land in Kerman that will be available to be annexed into the city of Kerman in about 6-12 months. Please contact the listing agent with any questions!